Boardserve | Spanish and Korean editions now available! 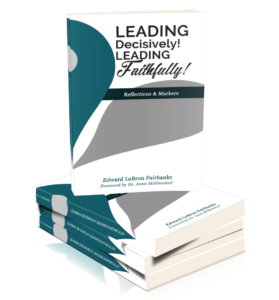 My book, “Leading Decisively! Leading Faithfully! 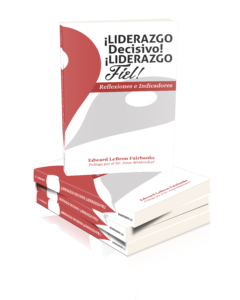 Reflections and Markers” has been translated into the Spanish language and is now available on Amazon. 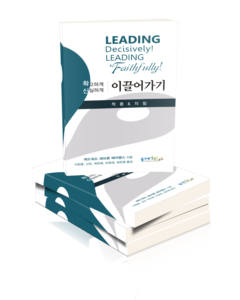 The Korean Nazarene Publishing House published the Korean edition of the book in March. Please click the links below to access the English, Spanish and Korean editions of the book. For Korean version, you can also write to Korea Nazarene Publishing House, 57, Mok Dong JoongAng Buk ro, Yang Chun Gu, Seoul, Korea. 1978: European Nazarene Bible College near Schaffhausen, Switzerland. Academic Dean. An undergraduate, multiethnic, multicultural Bible College preparing Western European emerging Christian leaders for Christian ministry. Rather quickly, I began to ask myself this question: “How can we live together as a diverse community of faith in such a way that our relationships are redemptive and a witness to unbelievers of the reconciling work of God in Christ? 1984: Asia Pacific Nazarene Theological Seminary, Manila, Philippines. President. A regional, graduate-level theological seminary. A second question emerged: “If,’ in Christ, all things are made new’,” then how does our relationship to Christ inform and transform the way we live and lead? 1989: Mount Vernon Nazarene College (now University). President. A liberal arts, primarily residential, college in central Ohio, USA. At MVNU, another question emerged, “In the midst of seemingly irreconcilable expectations from the various stakeholders and constituencies of the university students, faculty, staff, board of governance, community, local churches, church leadership, how can I lead in this situation, really lead, with the mind of Christ? 2008: I Education Commissioner, Church of the Nazarene. Worked with the CEO’s and Board chairs of the 54 College, Seminary and universities of the Church of the Church of the Nazarene in 35 countries on six continents. At some time near the end of my vocational leadership responsibilities, I began to intentionally ask a summary question: How does our holiness testimony reflect itself in our family relationships and in our leadership lifestyle in the ministry organization, local church or Christian university? 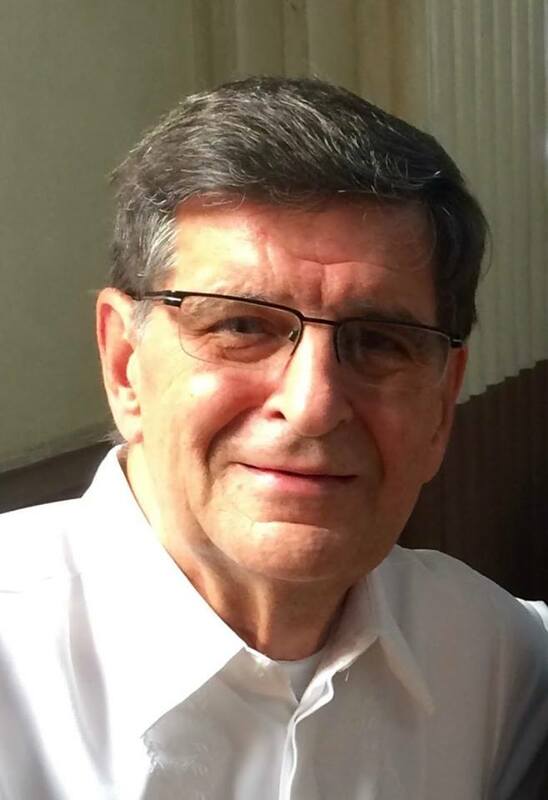 I retired and returned to Lakeland in 2012 to create and lead BoardServe, LLC, a non-profit consulting resource to non-profit governing boards and their leaders. I begin to write a book that begins to answer, from my perspective, the (above) questions. The book, Leading Decisively! Leading Faithfully! Reflections and Markers was published in 2016. #3. how we live together as the family of God; an obsession about the faith community. These compelling convictions grew stronger in me as I desired to lead as a decisive leader with a vision to serve. I concluded that as much as I wanted to be known as decisive, with my decision-making marked by firmness and my action characterized by certainty and conclusiveness, even more critical in leading others is a distinctively Christian quality and depth of communication. Caring for others, I concluded, is the mark of greatness, more so than decisiveness. Leading from this spiritual motivation characterized me at my best and challenged me as at my worst. Fundamentally, I believe, effective leadership is grounded in biblical perspective and not in organizational skills. Skills, of course, are needed. However, sharp skills without Christian motives easily lead to manipulation. The primary orientation and motivation of our actions as Christian leaders must be deeply theological. #1. The PASSION… is grounded in a vision of ministry. #2. The IMPERATIVE…is speaking to, not past, each other. #3. The GOAL…is focused on effectively preparing others for mission and ministry. #4. The METHOD…in accomplishing the vision includes mentoring, diligent board governance, missional planning, and a robust community. #5. The PAIN… is experienced in the tension between good and godly people over vision, values, and traditions. #6. The EVIDENCE …is reflected in the qualitative growth of the led, individually and collectively. We can serve as decisive and faithful leaders with integrity and grace as our testimony of heart and life continually transforms the way we live in and lead a faith community – in the home, on the job, in the discipleship class, youth group, church board, local congregation, or seminary.